The brand you trust for uncompromising quality has created an easy-to-mix pre-workout powder that delivers energy, mental focus and training endurance. * Mix a scoop into cold water in one of 6 fruit flavors about 30 minutes before training. 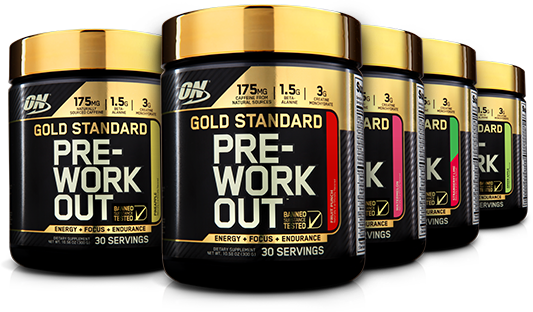 Optimum Nutrition is legendary for both quality and innovation. 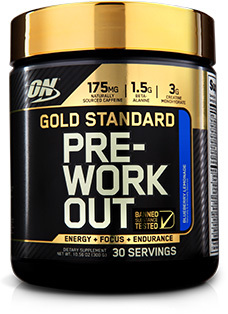 In addition to producing the world’s best-selling whey protein, ON’s Gold Standard 100% Casein introduced slow-digesting nighttime protein to the weight training world and Amino Energy created the anytime energy category in sports nutrition. When technology makes advancements possible, ON will be the company bringing it to you.